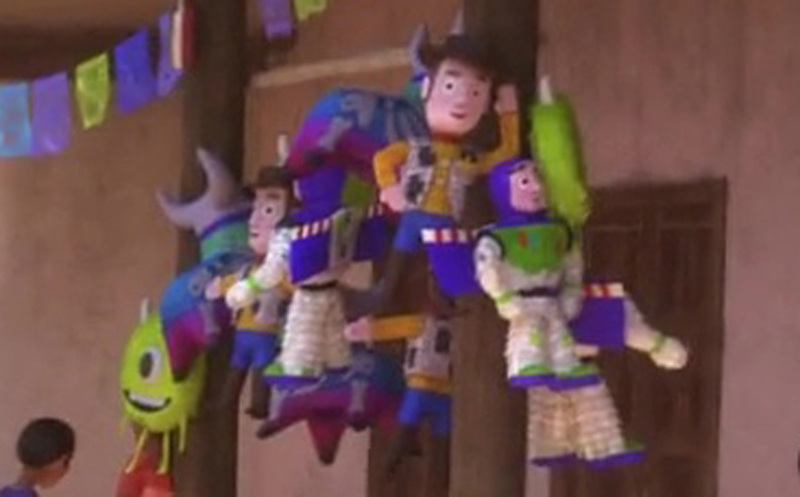 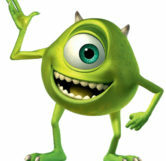 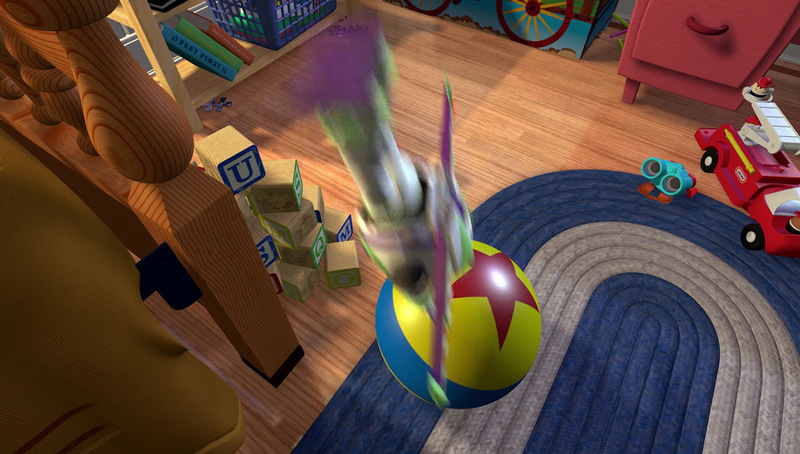 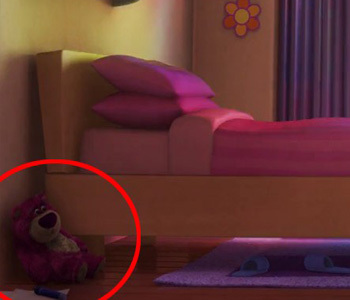 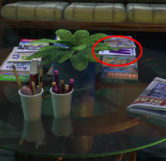 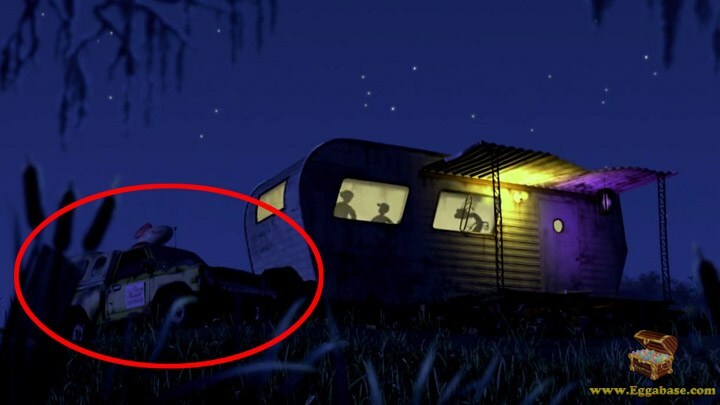 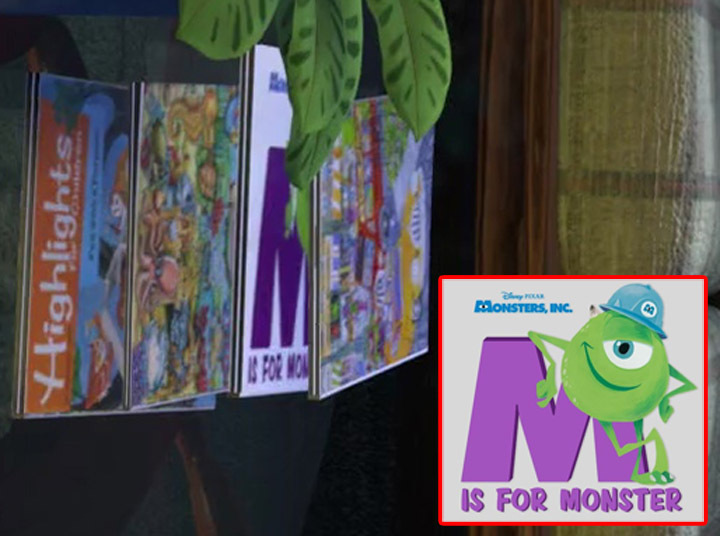 Multiple Monsters, Inc. easter eggs can be seen throughout the movie. 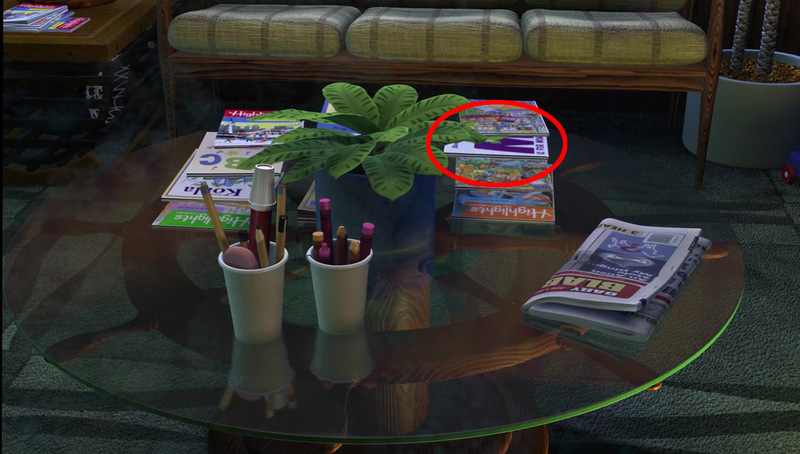 When Nemo first wakes up in the fish tank and starts looking around the office we see a number of books and magazines lying on the table in the lobby. 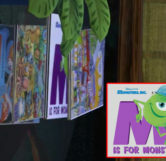 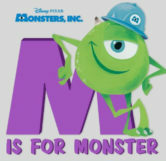 One of these books just so happens to be a childrens book written by Mike Wazowski titled, “M Is For Monster”. 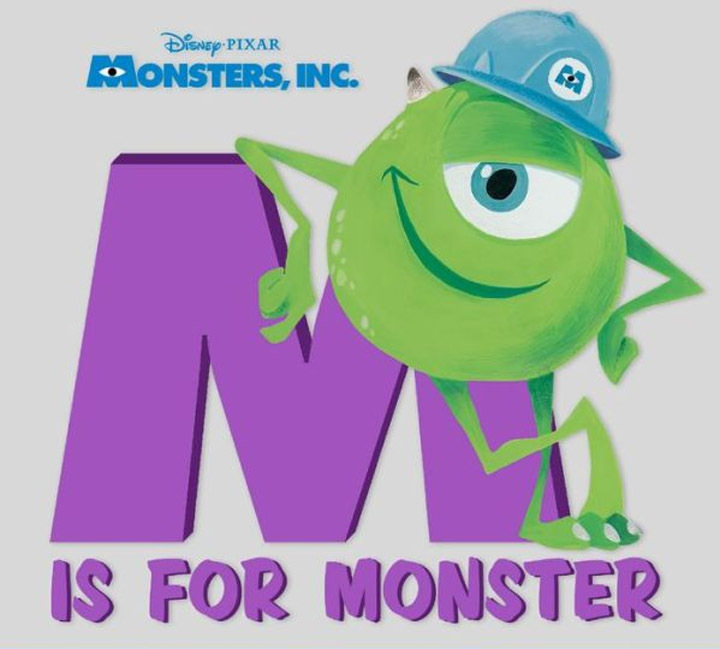 This is actually a real book sold by Disney wherein Mike narrates the alphabet. 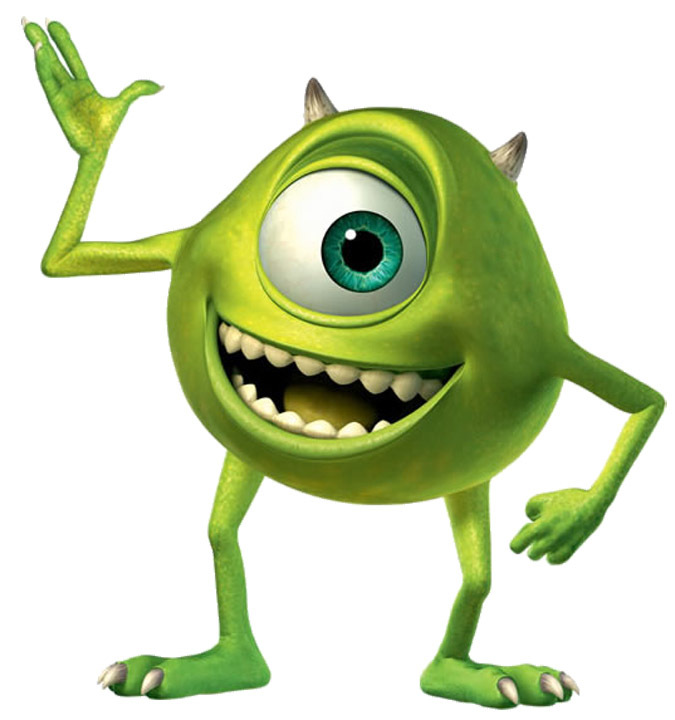 If his book wasn’t enough, Mike decided to make a cameo himself in the movie. 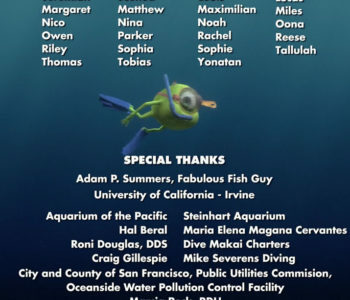 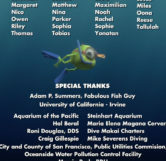 Around the end of the ending credits you can see Mike swimming across the screen with flippers, a snorkel and goggles on.